This weekend's big boxing match will see Terence Crawford square off against Amir Khan. 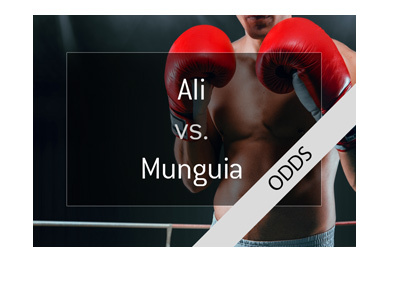 Aside from Khan's closest relatives and perhaps Khan himself, practically nobody thinks that Crawford will lose this fight, including the major sports books. Terence Crawford will enter this contest with a perfect 34-0-0 record, with 25 of his wins coming via knockout. This perfect record has earned Crawford the title of the #1 Welterweight fighter in the world, and many consider him to be one of the top pound-for-pound fighters in the world. 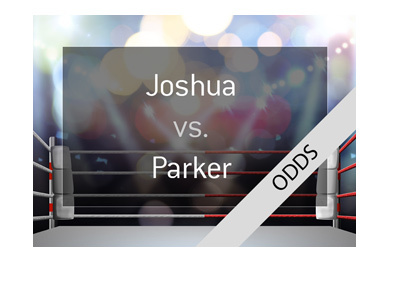 Crawford is coming off of wins against Jose Benavidez Jr., Jeff Horn and Julius Indongo, all of which came via knockout. Amir Khan will truly have his hands full in this contest. Amir Khan will enter this fight with a less sterling record of 33-4-0, with 20 of his wins coming via knockout. Khan is considered the #10 Welterweight in the world. Of Khan's four losses, some have come against the biggest names in boxing, including Canelo Alvarez and Danny Garcia. Khan also has some very big wins on his record, including victories over Samuel Vargas and Zab Judah. 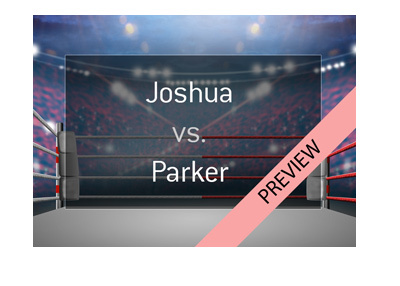 This fight will take place on Saturday, April 20th at Madison Square Garden in New York. The fight will be for Terence Crawford's WBO World Welterweight title. 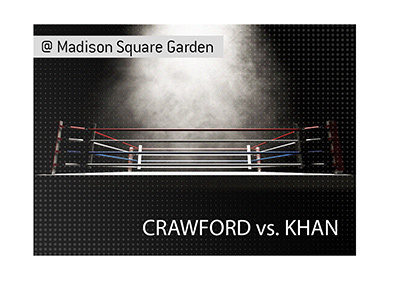 Can Amir Khan pull off the unexpected win or will Crawford maintain his perfect record? If you want to bet on Crawford vs Khan, I would recommend my personal home sports book, Bet365, which I have used since 2011.